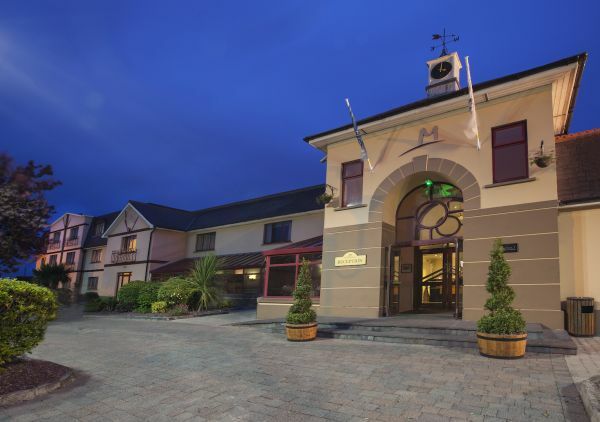 East Cork’s stunning Midleton Park Hotel has great value getaway packages, excellent service and amenities and a wide range of local attractions on the doorstep, the 4-star Midleton Park Hotel is the perfect autumn haven for couples and families alike. 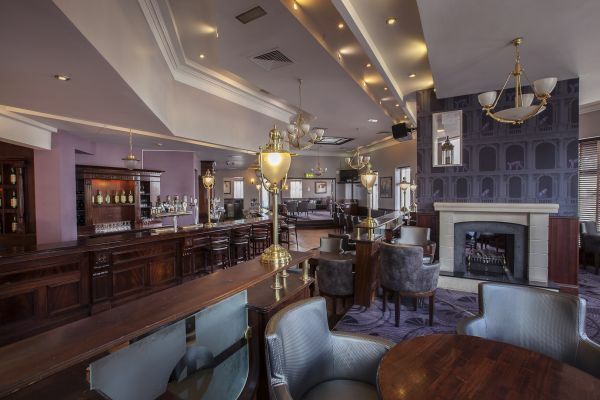 Located in the heart of bustling Midleton town, the hotel has undergone a recent makeover and now boasts contemporary and comfortable guestrooms, a state-of-the-art leisure and fitness centre, the lavish Maltings restaurant and the cosy Park bar, with brand-new menus to boot. 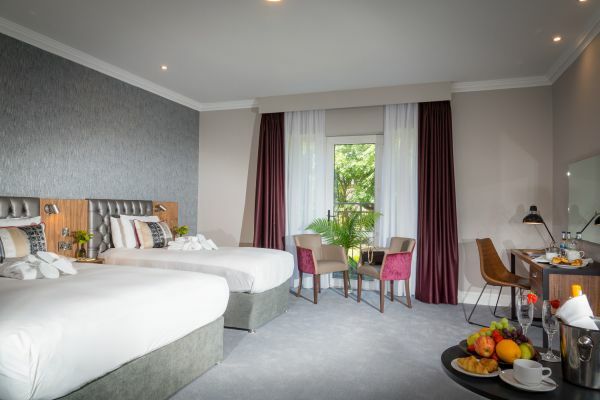 Whether you are in search of a fun family break in the ‘real capital’ or looking for a romantic getaway with your other half, Midleton Park Hotel has special Autumn packages to suit a variety of desires and preferences. 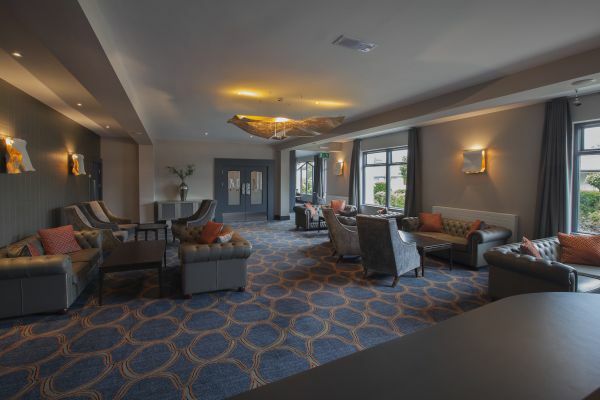 While it may be difficult to tear yourself away from your serene surroundings at Midleton Park Hotel, there is a world of activities and experiences awaiting you in the surrounding area. Aside from Fota Wildlife Park and Leahy’s Open Farm, where little holidaymakers can meet all of their favourite animals, adults and children alike can venture to the nearby Trabolgan Holiday Centre for an eventful day in the Indoor Pool Paradise or to get stuck in to their range of Adventure Sports. Grown-ups can also enjoy an equally jam-packed mini-break, by taking a guided tour of the historical Jameson Experience in Midleton, followed by a whiskey tasting that is bound to put a spring in the step of weary visitors! 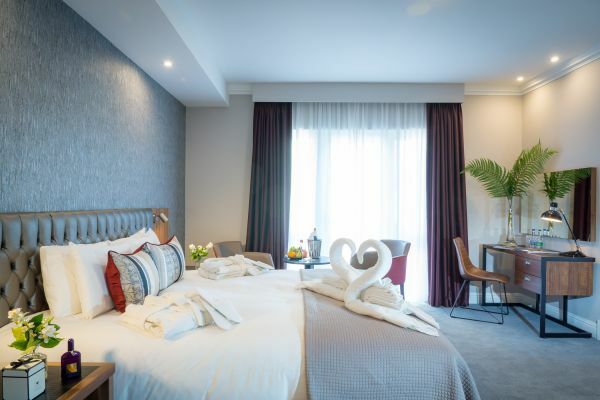 For those hoping to add a little retail therapy into the mix or to soak up the hustle and bustle of city life, Cork city is located less than 30 minutes from the Midleton Park Hotel, while numerous bus and train routes into the city centre also operate every hour from the town. 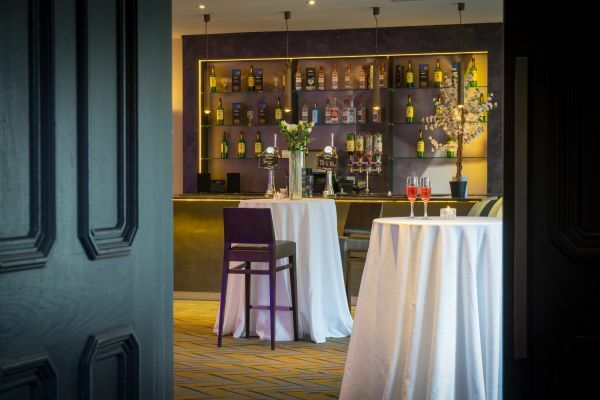 The stylish 4-star Midleton Park Hotel is part of the Talbot Collection, renowned for their warm hospitality and exceptional quality, with hotels in Dublin, Carlow, Wexford and Cork. 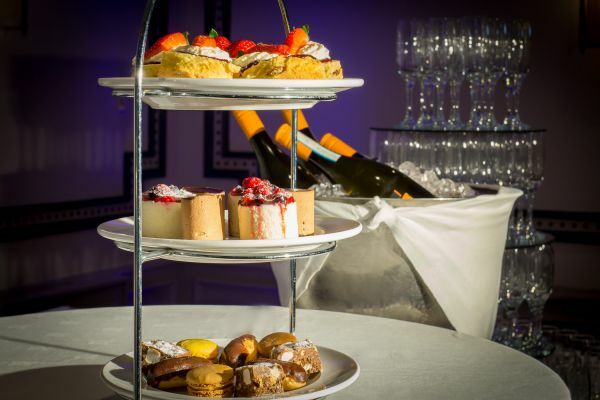 - 4 course evening meal each evening in our Restaurant/Bistro. 79 superbly appointed rooms, featuring standard rooms, family rooms, deluxe rooms and two executive suites.